Eli’s Books model an environment that is nurturing to a child as he develops in body, mind and spirit. In our busy society, technology often replaces active outdoor play, social interaction with peers, and time with parents as they impart life skills. Rich experiences such as these enable children to develop in harmony with their unique design. 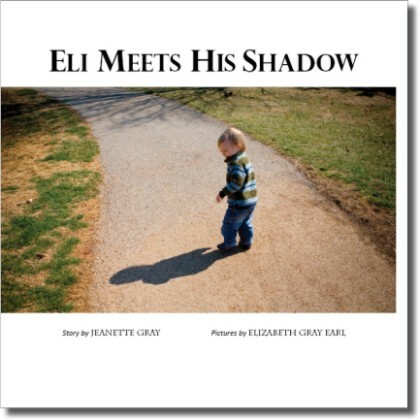 We are particularly proud of Eli’s Books as they are a photo diary of the growth and development of a real child. It is with great delight we introduce this series to you. We hope you will grow to love Eli’s Books as much as we do! Photography for Eli’s books is © Elizabeth Gray. See her work here.